Take a look at who’s who at Palletline London and find out a little bit more about the team here. 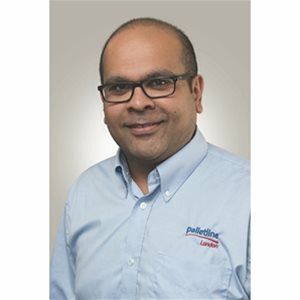 Chandra joined Palletline London in September 2015, Chandra has worked in the logistics industry for over fourteen years in various roles and capacities. Before working in logistics, Chandra graduated university with a mechanical engineering degree but after graduating decided to do something different. Chandra enjoys the family culture of the network and treats them as his second family. Outside of work, Chandra likes to sit back and enjoy watching football (YNWA), cricket and crime drama box sets. Darren joined Palletline London in February 2012 and previously spent nine years with Curry’s gaining experience in logistics and distribution working both day and night shifts. Darren started as a mirror maker apprentice, where he spent seventeen years learning all about manufacturing and warehousing. Darren enjoys the challenge of looking for new ways to improve things which enhances the customer experience, Darren is proud to be part of that journey. Outside of work, Darren enjoys trading and dealing in shares and participating in ten pin bowling whenever he can. Steve joined Palletline London in October 2015 and previously spent almost nine years with a competitor network. 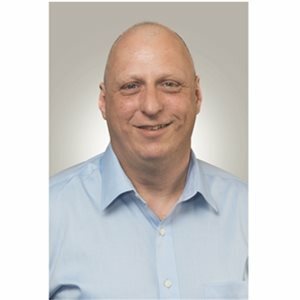 Steve has held a variety of roles in the industry from Telesales Executive, Senior Sales Executive to Internal Sales Manager. 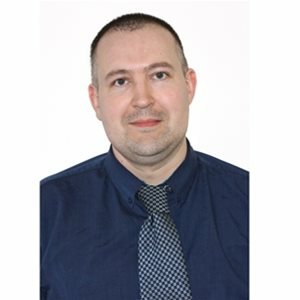 Steve enjoys all aspects of his job and pushes himself daily to achieve the maximum result. Steve’s favourite thing about working for Palletline London is the people, he enjoys being part of the wonderful team who all pull together to strive and achieve the best possible results in every task undertaken. Outside of work, Steve enjoys listening to music at every opportunity and watching and playing three frames of snooker every two weeks, with an average break of eight but he is working on that!